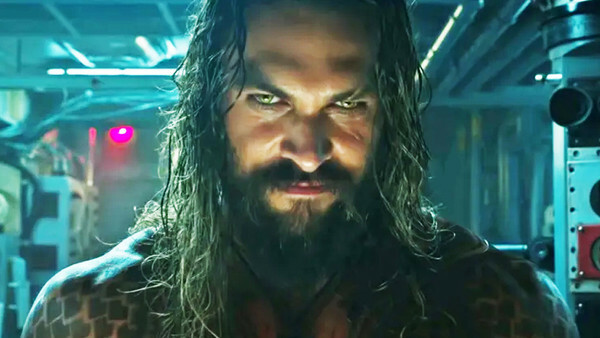 Aquaman Quiz: How Well Do You Know Jason Momoa? "I push myself; I get my job done, and at the end of the day, there's a Guinness waiting for me." 1. 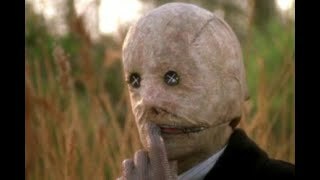 What Is Jason's Full Name?